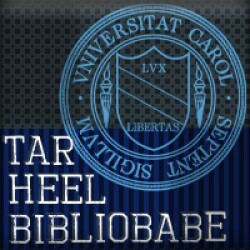 Reviews books at tarheelbibliobabe.blogspot.com from a southern collegiate perspective. BIG fan of Cassandra Clare and Jennifer L. Armentrout. "And why do we fail Bruce? So we can learn to pick ourselves up."